SNOW READY! 4x4 No Accidents, 3rd Seat, Rear Air, Running Boards, Backup Sonar and Tow..Rust Free!! Just in! 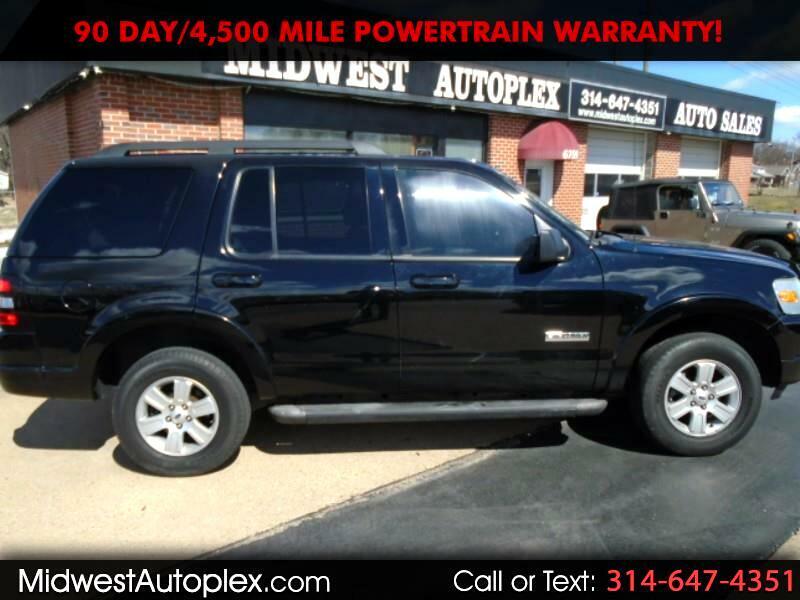 Check out this 2008 Explorer 4x4 Rear Air and 3rd Seat! It’s one of the most popular SUVs out there, it’s proven to be safe, reliable and an excellent investment--a proven value you’ll love. Make it yours before it’s gone! No Accidents, Rust Free, MP3 CD, Backup Sonar, Power seat, Tow, Low miles, Clean title, Running Boards and more. VERY CLEAN, RUNS AND DRIVES GREAT, 75% Newer Tires!, Safety and Emissions Inspected, AutoCheck or Carfax Clean! Just e-mail us for a FREE copy. A+ rated by Better Business Bureau. Our Clients are extremely important to us and it shows, EASY No Haggle Price! Financing Available (W.A.C.) at 6.75%. Try $157 per month with NO MONEY DOWN.